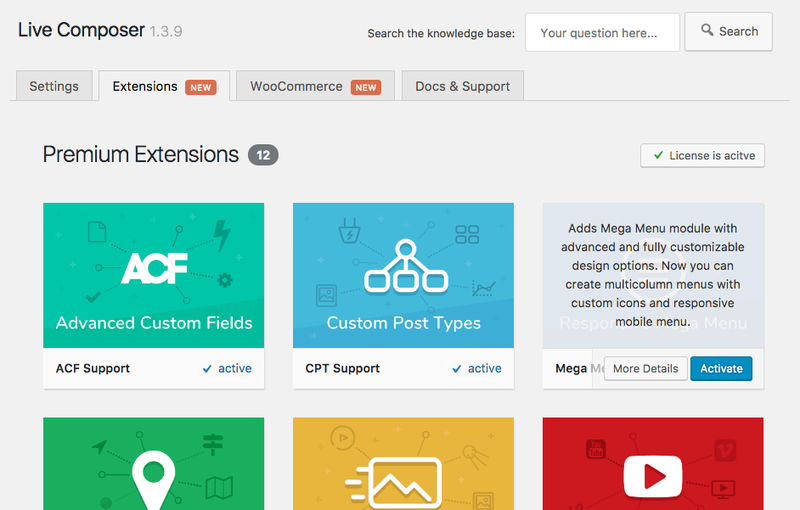 Create advanced menu designs with this Mega Menu extension for Live Composer Page Builder. This extension adds a dedicated module in Live Composer which provide a great flexibility to the way you can use the menus. 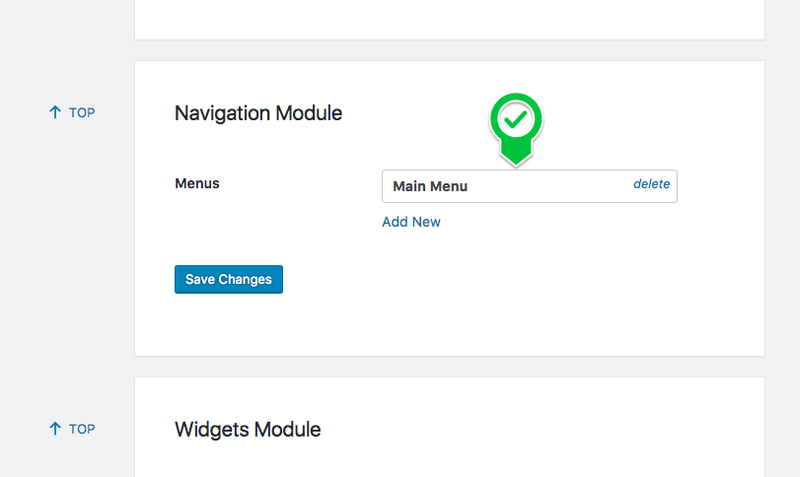 No more headaches with the responsive menu. If need to use different menus for desktop and responsive devices, no problem, the Menu Pro has all the whistles and bells you need. 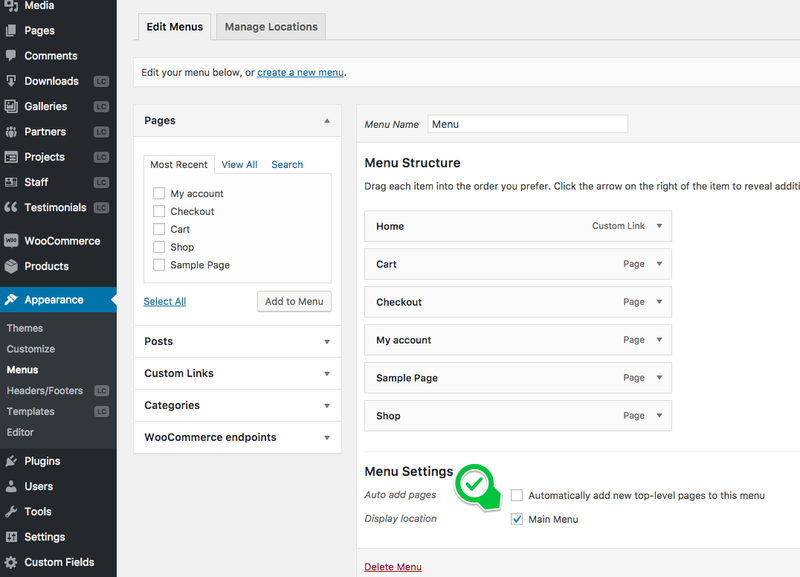 Go to WP Admin > Appearance > Menus and assign a menu to the menu position. 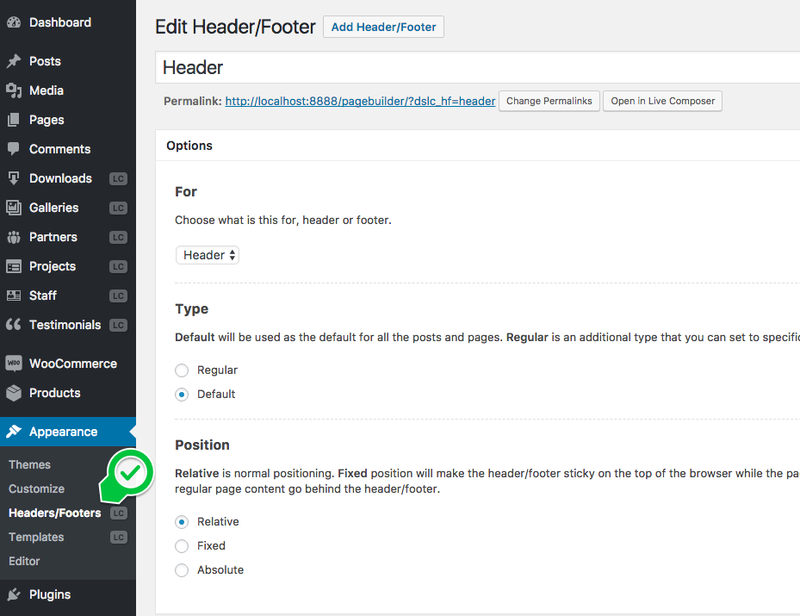 Go to WP Admin > Appearance > Headers/Footers and create a new header. Open the newly created header in Live Composer. If you are using a different theme then the ones we provide, in your custom/current theme, you can activate the header/footer feature using a very simple PHP code: Custom header/footer functionality in your theme. Drop the "Menu Pro" module in the header. 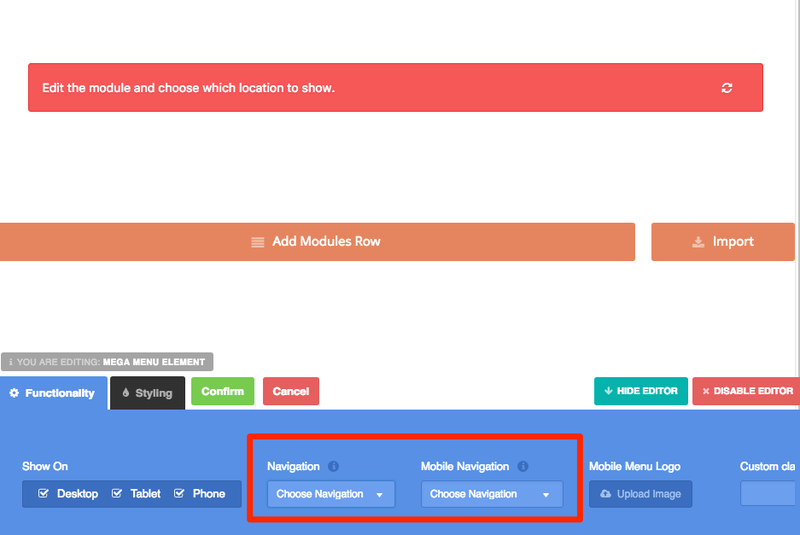 You can select the "Extensions" filter in order to have an easier access to the module. 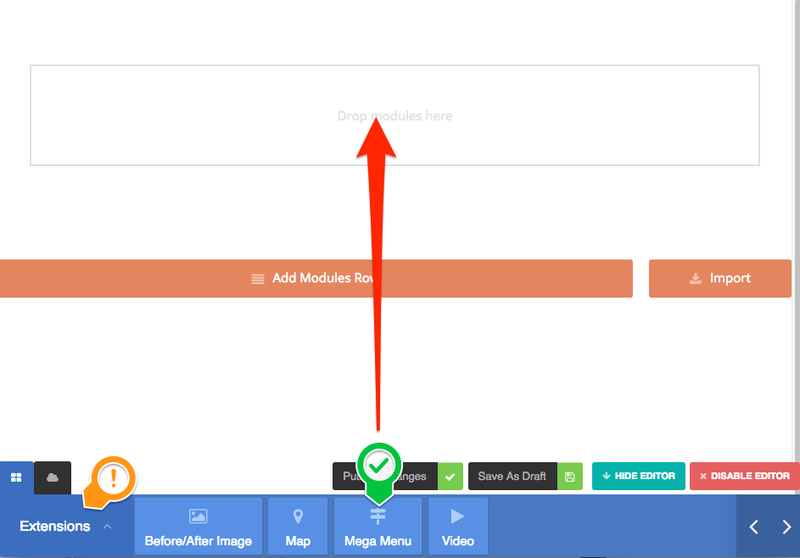 Select the menus needed for the Desktop or Mobile navigation.